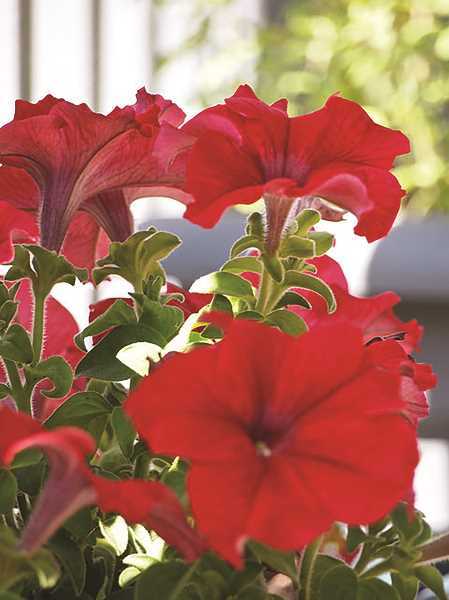 Molalla Area Chamber seeking donations to fill downtown pots with petunias and more...here's what's going on in and around Molalla this week. 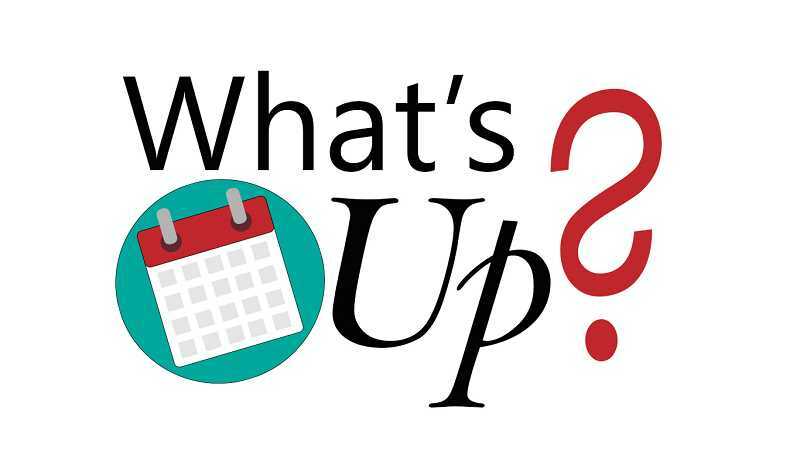 The Molalla Aquatic District holds meetings on Tuesday evenings at the Molalla Aquatic Center, 432 Frances St., Molalla. The remaining May meeting is a Board Meeting on May 22 at 7 p.m. All meetings are open to the public. The Molalla Public Library is presenting a special showing of the movie "The Farthest - Voyager in Space" on Thursday, May 24 at 5:30 p.m. The film is a documentary about the amazing journey of the Voyager space probes launched in 1977. Free popcorn will be provided. Molalla Kiwanis is sponsoring the Ray Ferlan Memorial Kids Fishing Day on June 2. There will be fishing, games, prizes and fun. Sign-ups are available at Ace Hardware, and space is limited to the first 50 signed up. Additional will be added to the waiting list. Everyone will meet at city hall parking lot at 7:45 a.m. to get on a bus that will take them to the private pond .The bus leaves at 8:30 a.m. and will return at 2 p.m. Lunch is provided. All you will need to bring is maybe some snacks also your fishing pole, tackle and' bait. Effective May 31, South Clackamas Transportation District tickets will no longer be available for purchase at Molalla Communication. Beginning May 31, tickets can be purchased at the SCTD complex at 807 E. Main St., in Molalla, Monday through Friday, from 9 a.m. to noon and 1 to 3 p.m.